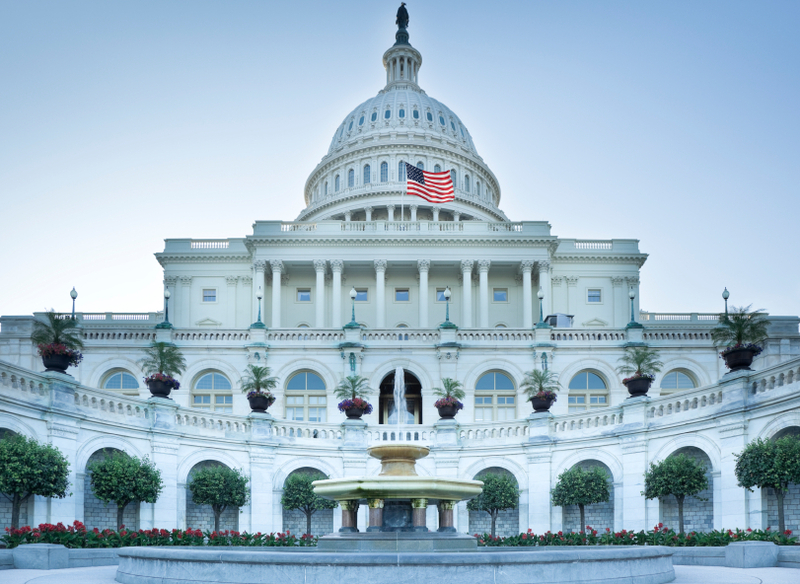 Through partnerships, CNGA participates in legislative advocacy at the Federal and State level. As one of the cornerstones of our mission statement, we're committed to advocating for our industry and member businesses. The Legislative Committee is the place where all seven green industry organizations come together to work on industry issues and concerns (see list of green industry organizations here). The committee meets twice per month during the legislative session to review proposed legislation, take positions and develop grassroots action. Each year, the committee works with our lobbying firm, Hicks & Associates to set the legislative priorities for the year. Updates on potential state legislation and its impact are provided via eLeaf. Beginning in January, the Colorado Legislature meets for 120 days to make and revise state laws. The General Assembly includes the Senate with 35 members, and the House with 65 members. Senators are elected every four years, and Representatives are elected every two years. 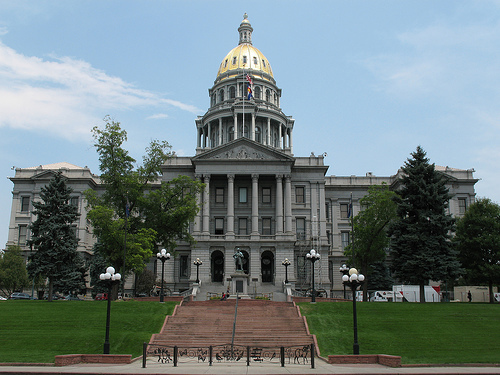 Colorado’s Constitution limits the number of consecutive terms legislators serve. Through a partnership with AmericanHort, CNGA participates in the Lighthouse Program. The program is designed to strengthen the industry's voice and influence, and to raise awareness of critical and emerging industry issues. State partners enroll their active, in-state members and pay a per-member participation fee of $10.